Tap dancing improv with Shawn Byfield. A tap dance on the pier overlooking beautiful Turks and Caicos. Truly the #1 reason to bring your tap dance shoes everywhere! 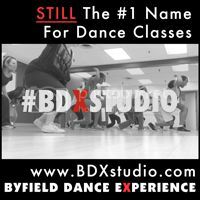 Visit Byfield Dance Experience to learn how you can get involved in some of the best tap dance lessons in toronto. Brapp!